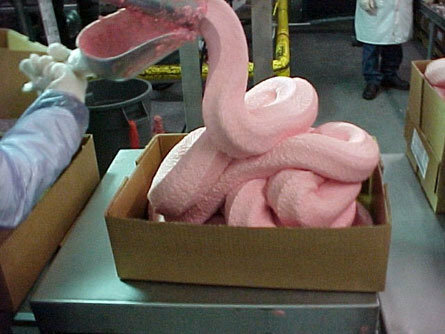 Mechanically Separated Chicken aka Chicken Nuggets! Delicious? I always wondered what part of the chicken nuggets were made from. Now I know.